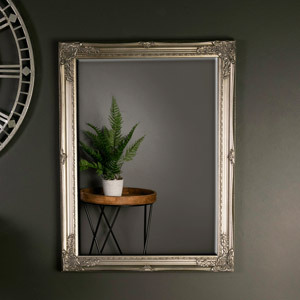 This mirror is a fabulous addition to our growing selection. Adding a look of luxury and elegance that will create a stunning look to a girly boudoir or equally stunning hung in the living room or hallway. 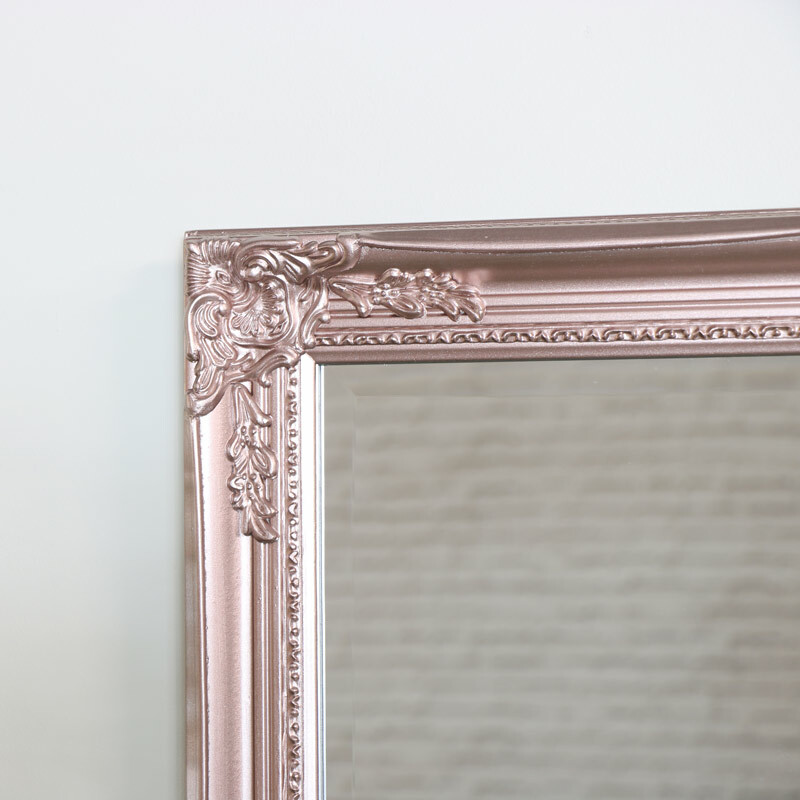 Just perfect for a girly bedroom or boudoir, the mirrored surface highlights the beautifully styled frame with its rose gold pink colouring. 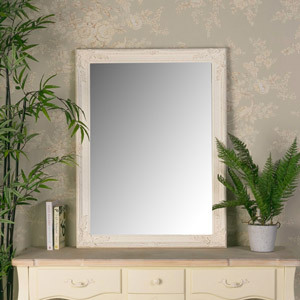 This is a mirror that will be ideal for chic salons and boutiques. Hooks on the back allow the mirror to be hung in a portrait or landscape orientation to suit your decor. 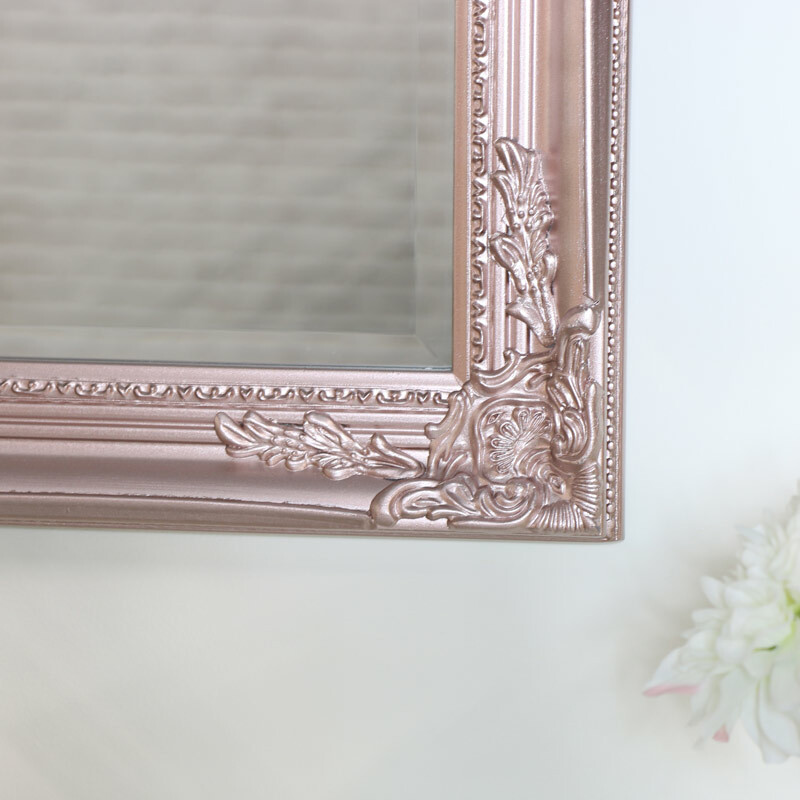 This mirror is a fabulous addition to our growing selection. Adding a look of luxury and elegance that will create a stunning look to a girly boudoir or equally stunning hung in the living room or hallway. 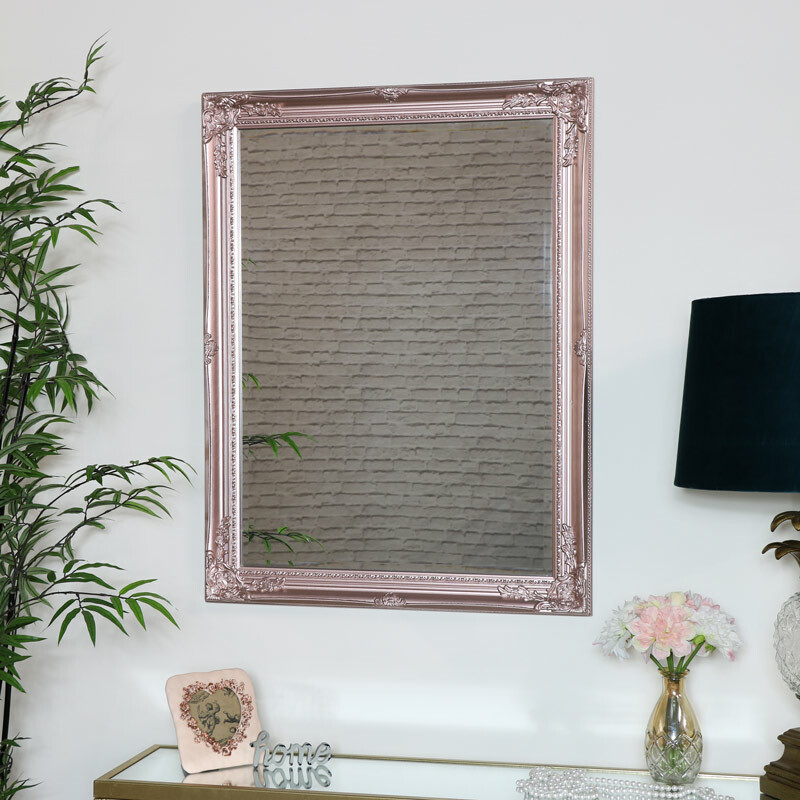 Just perfect for a girly bedroom or boudoir, the mirrored surface highlights the beautifully styled frame with its rose gold pink colouring. This is a mirror that will be ideal for chic salons and boutiques. Hooks on the back allow the mirror to be hung in a portrait or landscape orientation to suit your decor.